Many well-known celebs hail from the Big Apple, but as native New Yorkers, some don’t even have driver’s licenses or have much use for cars thanks to public transportation. With the New York Auto Show soon approaching, I thought it’d be fun to take a look at some famous New Yorkers and their extremely cool car collections. 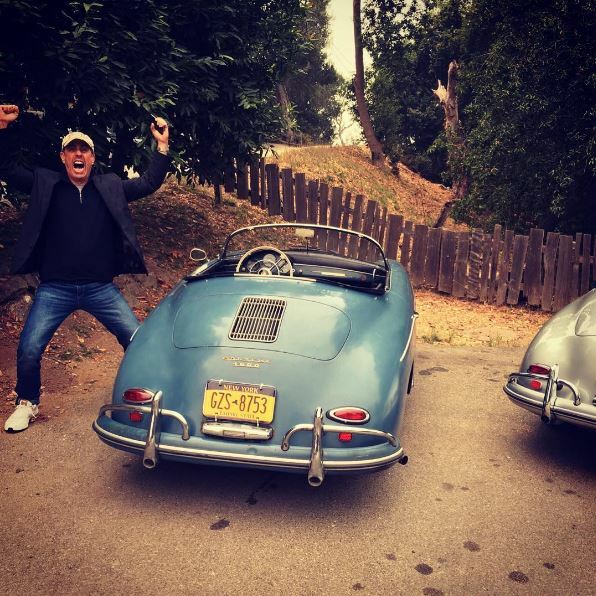 This shouldn’t come as a surprise, considering the funny man hosts the show Comedians in Cars Getting Coffee and is famously known for having an out-of-this-world car collection. The native New Yorker put 18 of his rare cars up for auction last year, including 16 Porsches and 2 classic Volkswagen vehicles, for a massive total of over $22 million. Jerry didn’t sell all of his cars; he was sure to keep his 1958 Porsche 356 A Speedster (pictured). The Brooklyn rapper turned businessman currently owns a Pagani Zonda F and a Bugatti Veyron Grand Sport, while his supremely successful wife Beyoncé has her own Mercedes-Benz McLaren SLR and a Rolls Royce Silver Cloud. 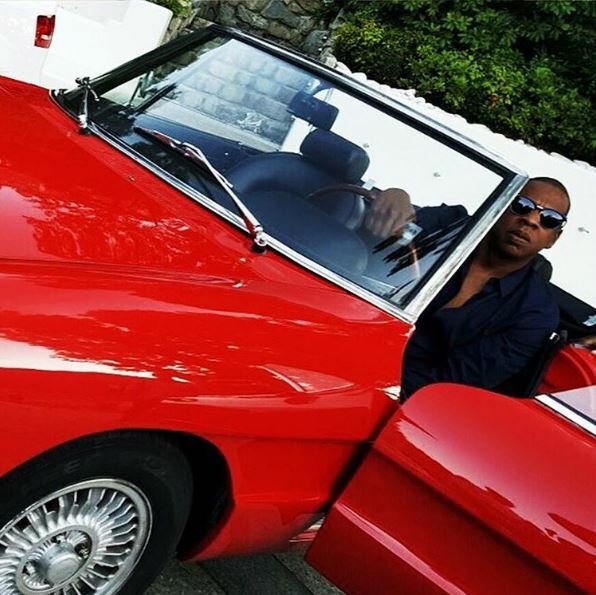 The pair was also seen driving around in a vintage convertible Alfa Romeo Spider during an Italian getaway last year (pictured). 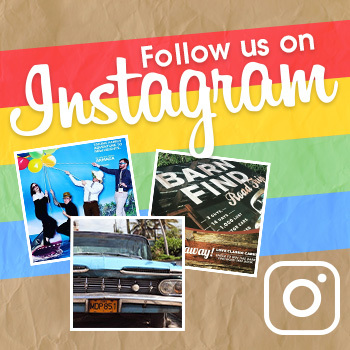 Okay, so this car isn’t what most people would call “cool” in terms of sticker price or tech gadgets, but NYC native SJP is completely obsessed with her 1976 Ford Country Squire station wagon. In an episode of Comedians in Cars Getting Coffee, she squealed to Jerry Seinfeld about the immense amount of nostalgia she felt while riding in the spacious wagon. To us, that’s a pretty cool feeling. Harlem rapper A$AP Rocky is just 28 years old and has a stunning collection of vehicles to his name, including a Ferrari 458 Italia and a white Lamborghini. Funnily enough, the rapper had his driving permit suspended as a teenager but claims he definitely knows how to drive, even after a video surfaced of him driving extremely cautiously while one of his friends mocked him. Rapper Curtis Jackson, known by his stage name of 50 Cent, was born in the South Jamaica neighborhood of the borough of Queens in New York City and had a rough childhood. 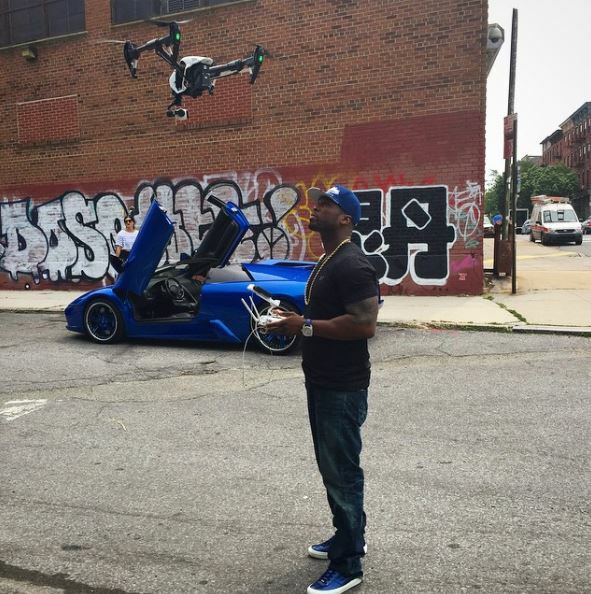 Through his struggles, he managed to have a successful music career and now has a collection of blue vehicles, including a Range Rover, Bentley Mulsanne, and a Lamborghini Murcielago. This is another vehicle that may not initially register as “cool” by many, but this story is definitely worth mentioning. 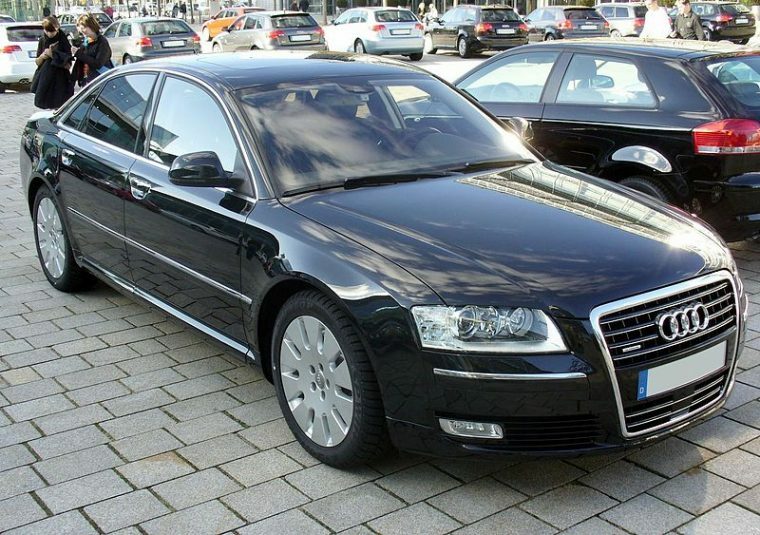 A couple years ago, astrophysicist and pop culture icon Neil deGrasse Tyson was seen driving around NYC in a black 2007 Audi A8L. Now, that may not be too exciting, but when the poster of the photos showcased deGrasse Tyson’s custom “UNIVRSE” license plate, the internet completely lost it, in a good way. 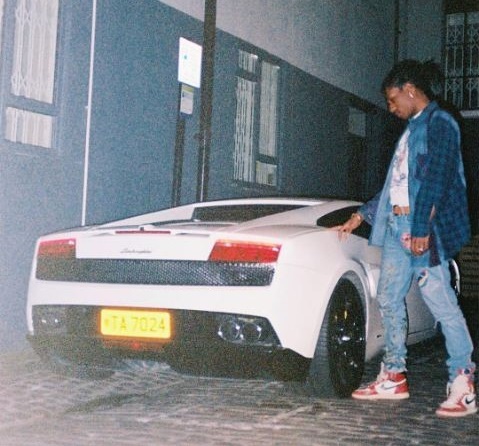 After a quick look at the “Panda” rapper’s Instagram profile, it’s easy to see that he has a strong taste for expensive rides. 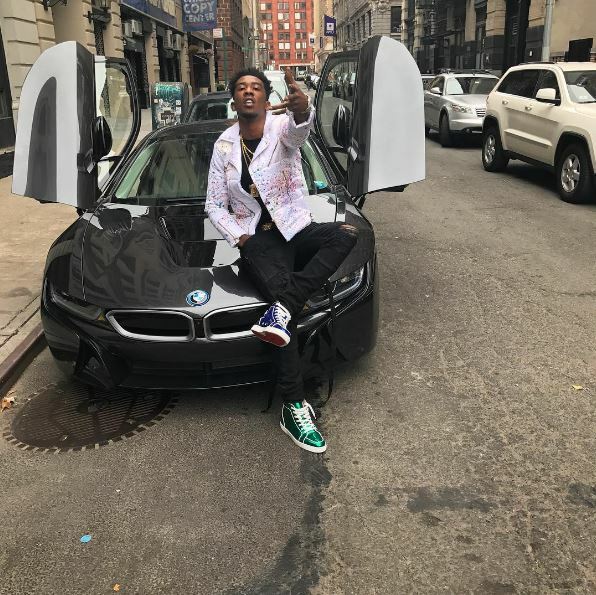 The Brooklyn native is seen posing in front of many different cars, including a couple Lamborghini Aventadors (green and blue), a Mercedes-Benz G-Class, and of course, his beloved BMW i8. 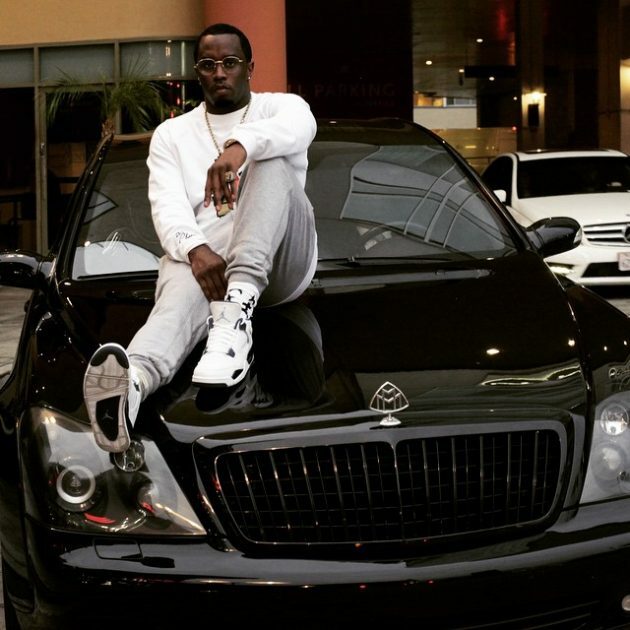 The man of many names (P. Diddy, Puff Daddy, Diddy, etc.) and rapper turned entrepreneur was born in Harlem and raised in the suburb of Mount Vernon, New York. Throughout his almost 30-year career, the superstar has collected quite a few cars like his all-black Maybach 57, a Rolls Royce Phantom Drophead, and a Lamborghini Gallardo Spyder. 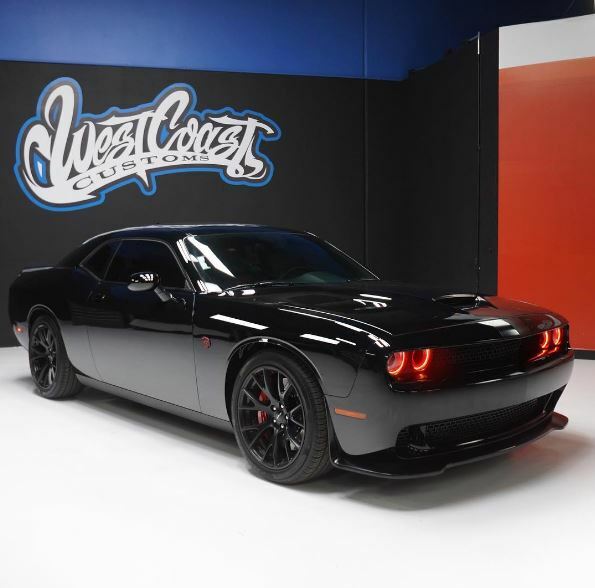 Lethal Weapon star and New York native Damon Wayans owns a new Dodge Challenger Hellcat that was customized by the popular West Coast Customs team in Corona, California. The In Living Color alum had matte black racing stripes, red and black leather interior, Oracle Halo Lighting, and a custom DKW badge (to represent his initials) added to his ride. The ultimate New Yorker car collection HAS to belong to former Tonight Show host, Jay Leno. He owns approximately 286 vehicles, including 169 automobiles and 117 motorcycles. Not to mention, he hosts his show Jay Leno’s Garage, in which he drives around in a variety of vehicles with different celebrity guests. 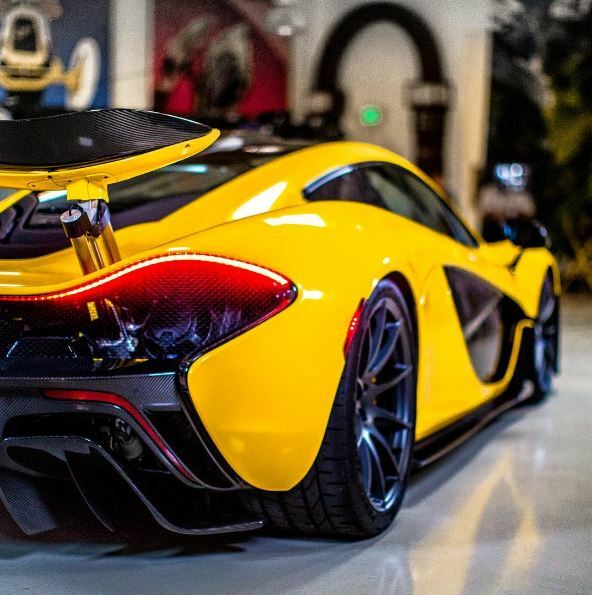 One of Leno’s coolest cars in his massive collection is definitely his bright yellow McLaren P1 (pictured).